A “Press Statement” representing the consensus of all 15 members, the UNSC “urge(d) Libyan authorities at all levels and all concerned to work towards immediate release of all the ICC staff members.” The Statement highlighted that it is the legal obligation of Libya under Security Council resolution 1970, which referred the situation in Libya to the ICC (International Criminal Court) last year, to cooperate fully with and provide any necessary assistance to the Court. This was an overt reminder to Libya that the ICC had full discretion in dealing with the investigation and indictments related to Libya’s war and the detention of Saif Al-Islam Gaddafi. (as well as Colonel Muammar al-Gaddafi, and the country’s former intelligence chief, Abdullah Al Sanousi, who have been indicted by the ICC in relation to attacks against protesters and rebels during Libya’s pro-democracy uprising last year). If Libya fails to affirmatively respond to this initial “urging,” then the UNSC could be expected to move rapidly to further demands and ultimately sanctions. 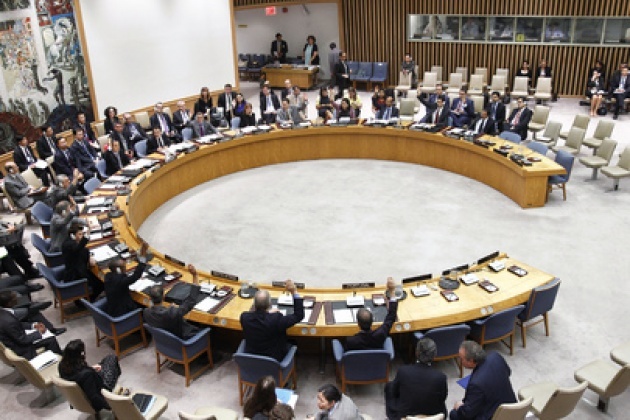 Regardless of the merits of Libya’s basis for detaining the 4 or the ICC’s position on the matter, by arresting and continuing to hold them, this becomes now a direct challenge to the UN Security Council which would unite all 15 Members in a relatively quick response. Libya has no way to prevail here as it relates to either international law or the UN Security Council. Below is also the Statement from the ICC just released with respect to the matter. Again, the tone seeks to avoid a diplomatic escalation, but in my view would quickly change unless the 4 ICC Staffers are released. Please Read our Blog for Film: “Bad Omen for Libya/ICC Saif Gaddafi Trial "
On Tuesday, 12 June 2012, an ICC delegation, together with the Ambassadors of Australia, Lebanon, Russia and Spain, had a brief meeting in Zintan, Libya, with the four ICC staff members detained since 7 June. The visit to Zintan was facilitated by the cooperation of the local authorities and the Public Prosecutor. During the meeting, which took place in the presence of the local authorities’ representatives, the ICC staff members indicated that they were in good health and well treated. 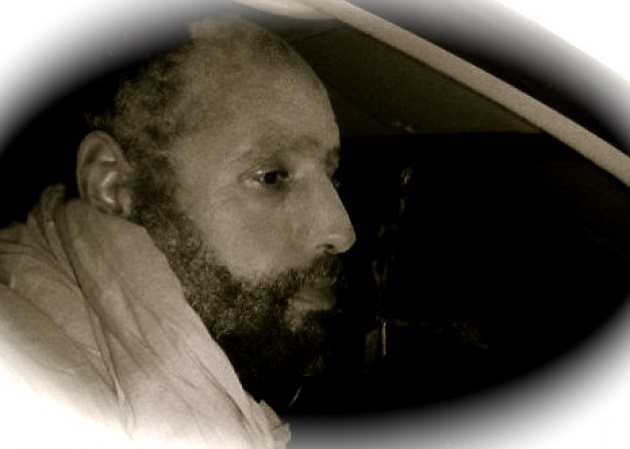 The ICC staff members were detained while on a visit to Saif Al-Islam Gaddafi. The visit, authorised by the ICC’s judges, had the purpose of preserving the rights of the defence in the case against him before the ICC. 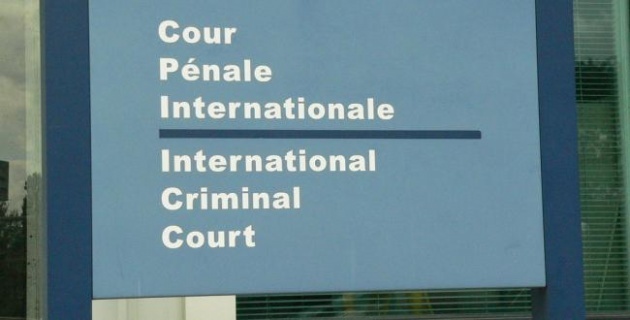 The rights of an ICC suspect include the right to appoint a counsel of his choice, to have adequate time and facilities for the preparation of his defence and to communicate freely and in confidence with his lawyer. Such communication may include discussing and exchanging documents and discussing potential witnesses and defence positions in the case. In the absence of a lawyer appointed by Saif Al-Islam Gaddafi himself, the ICC judges appointed two counsel from the Office of Public Counsel for the Defence to represent the suspect in this case. Like the Office of the Prosecutor, the Office of Public Counsel for the Defence is an independent office within the overall structure of the ICC, to ensure the fairness of the proceedings. 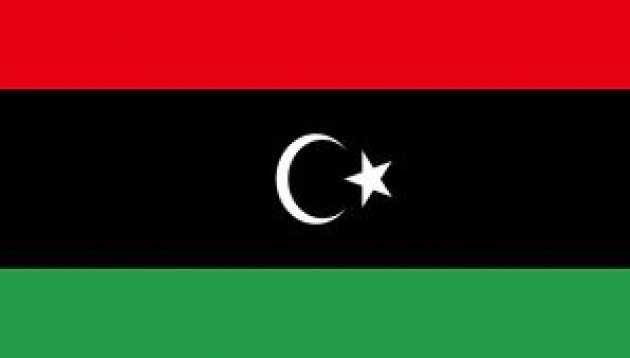 The ICC welcomes the assistance provided by the Libyan authorities to date. The Court is very keen to address any regrettable misunderstandings on either side about the delegation’s mandate and activities during its mission in Libya. The ICC expresses its strong hope that the release of the four detained persons will take place with no delay, in the spirit of the cooperation that has existed between the Court and the Libyan authorities.